About 200 years ago, Oak Park, Michigan was a quiet village with a few scattered homes, yards of pheasants and quail, and acres of trees. The acres of trees still remain, but the few homes have turned into many, and yards with animals have been replaced by yards with vegetable gardens. Oak Park grew up, like its neighbors Huntington Woods and Royal Oak, as a livable suburb of Detroit, home mostly to young families and first-time house-owners. The city was, for a period, one of the fastest-growing in America, with its population exploding from about 5,200 people in 1950 to about 36,600 people in 1960 (a nearly-600% gain). Now built-out, Oak Park is a densely-settled community of walkable streets, diverse people, and true to its name, many oak trees. The homes were built primarily in the postwar years, and many feature 3 bedrooms and 1 or 1.5 bathrooms. Most are ranch homes with detached garages, and sized between 1,000 and 1,500 square feet. The nature of the layout, and the trees, give parts of Oak Park the feel of a college town. 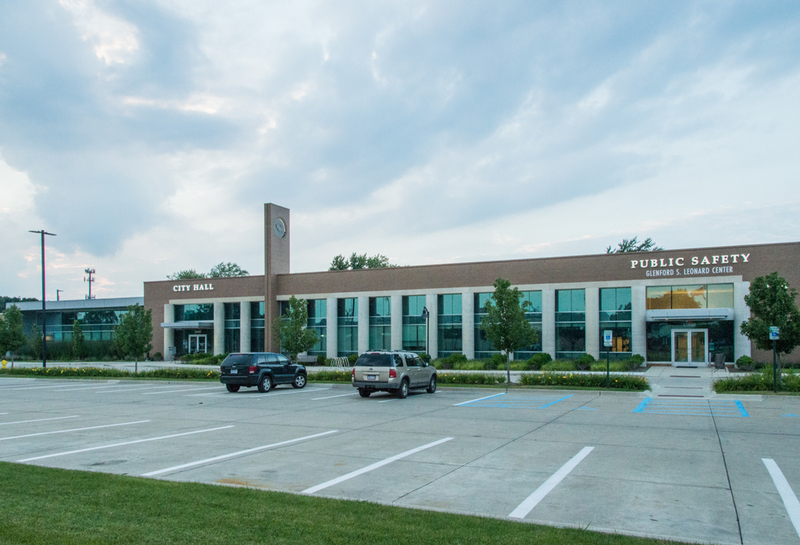 Education for the children of Oak Park is administered by the Oak Park School District. With eight schools, an award-winning marching band, and recent state championships in track-and-field, the district has a wide range of positive programs for everyone. Certain residents of Oak Park are in the Berkley School District, and a handful are in the Ferndale School District. 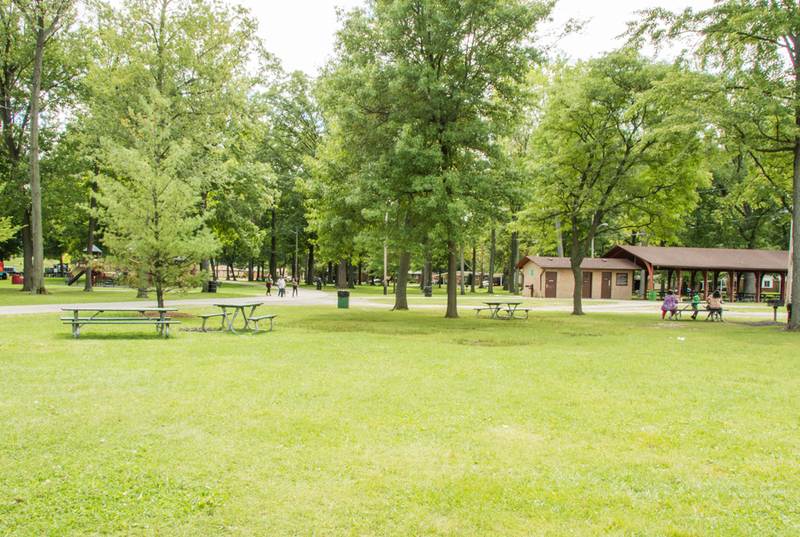 Oak Park provides numerous ways for its people to have fun and to connect through recreation. Featuring ten parks within its five square miles, there’s typically a playground or a ballfield just blocks away from most homes. The biggest park, Shephard Park, has a community pool, complete with a children’s area, open in the summer months. Shepherd Park also has seven tennis courts, three basketball courts, and a playscape shaped like a large train. The Recreation Department also runs soccer leagues, basketball leagues, and kickball leagues. And there’s an indoor ice arena open for skating. If you’re looking for a city that’s been called a melting pot, and features the warmth first-time families would want from the first city they own a home in, give Oak Park a look. If nothing else, you’ll see some very majestic oak trees!